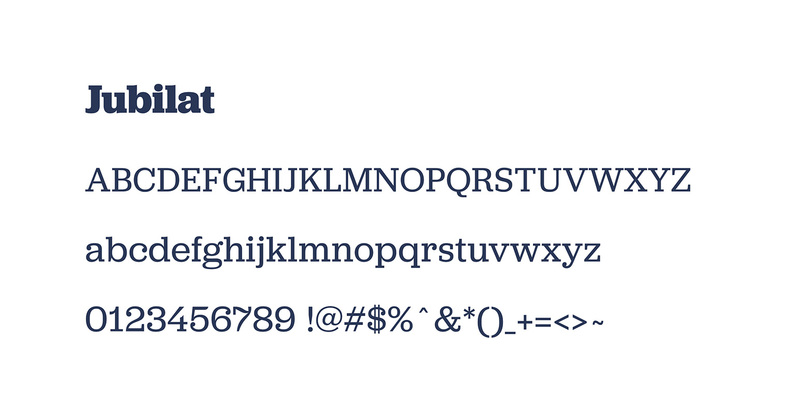 You’ve probably heard that Typekit is now Adobe Fonts. While we love the name update, we’re more excited about the changes Adobe implemented. Now we can happily wave goodbye to sync limits, “web-only” fonts, and domain maximums. 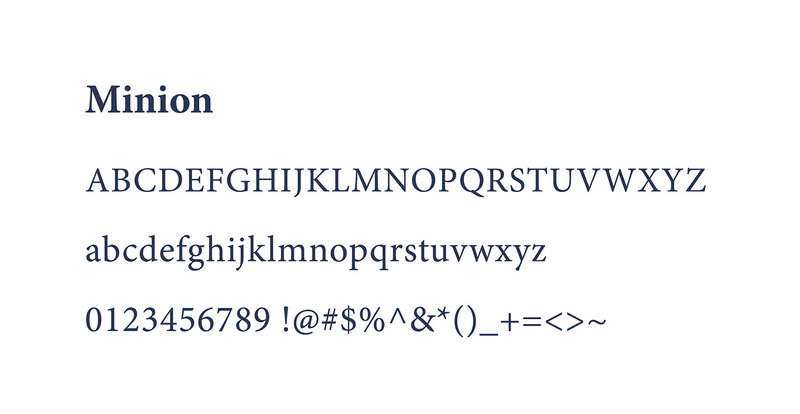 Activate all the fonts you need for web and desktop without the fear of reaching your limit. We know creative projects require great fonts to go with them. 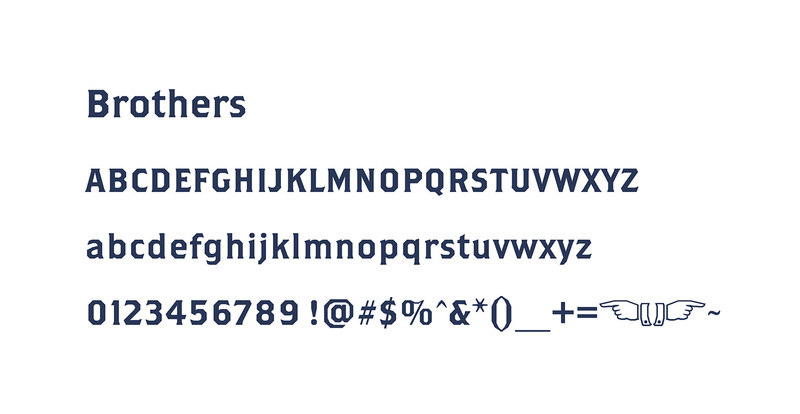 So to share our excitement about the update, we’re listing some of our team’s favorite Adobe Fonts. Minions might wreak havoc in the movies, but in when it comes to legibility in print, it’s hard to go wrong with Minion for body copy. Modern, neutral, elegant, I mean who doesn’t love a great sans serif font? 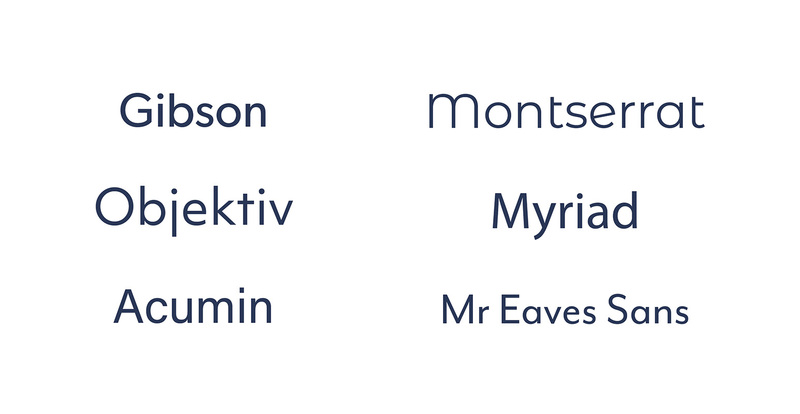 Gibson, Acumin, Montserrat, Myriad, and Mr. Eaves Sans are just a few of our design team’s favorites. Fan of slab serif fonts? You’ll love the collection available via Adobe Fonts. Jubilat is my personal favorite. While I haven’t used it in a project yet, I’m patiently waiting for the right opportunity to present itself. When appropriate Brothers and the entire Adorn family are two of our designers’ go-to options. 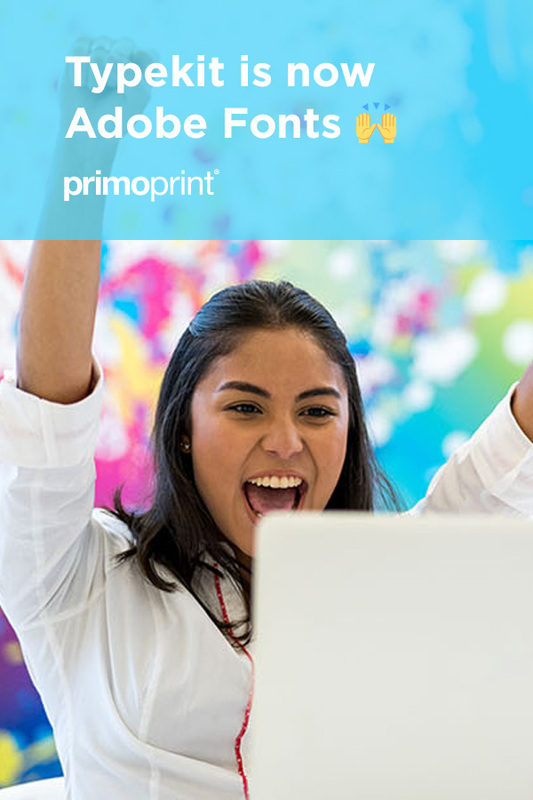 We’re giving Adobe Fonts two thumbs up. From all the buzz on Twitter, it looks like most designers are embracing the change as well. How do you feel about the transition? Share your perspective or favorite fonts with us below.